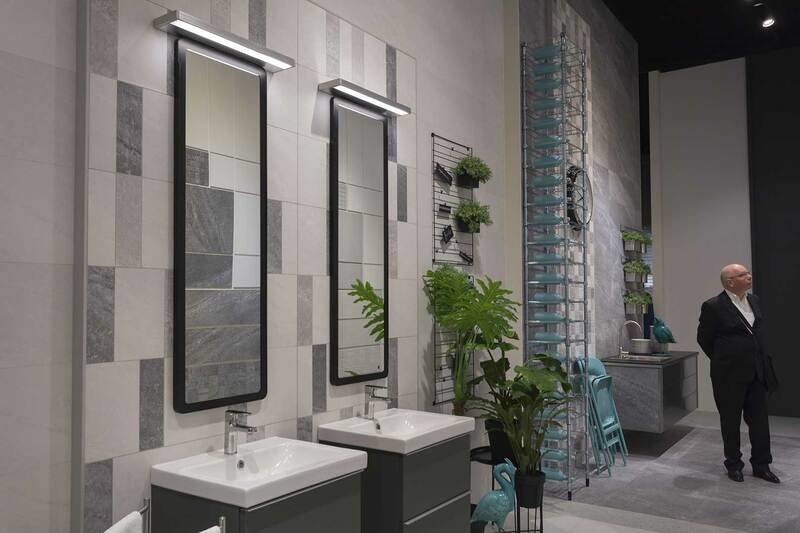 Basic Tile collection by VIVES continues to expand with the aim of offering quality designs and excellent aesthetics to create spaces with a unique personality. 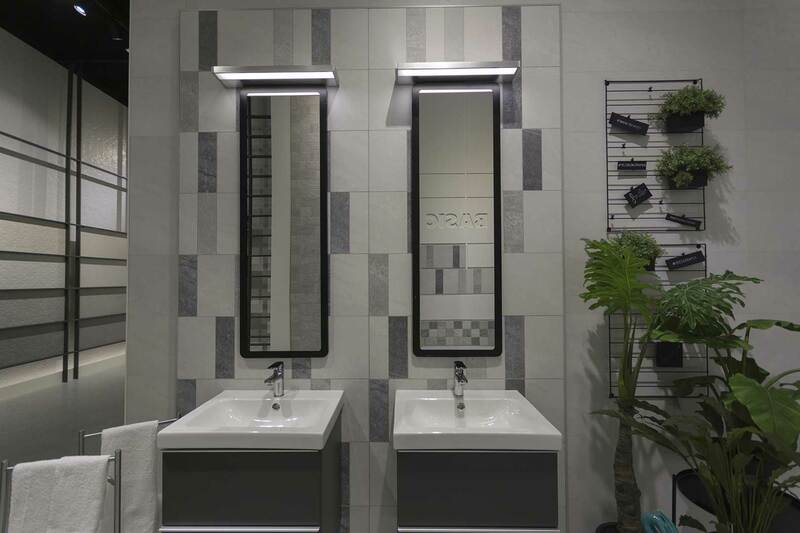 BASIC has been extended with two new series designed to complement each other: The Lambda porcelain tile series and the Rho wall tile series. Together, they bring about a new range of organic designs, suggestive tonalities and beautiful textures where nature is the central axis. 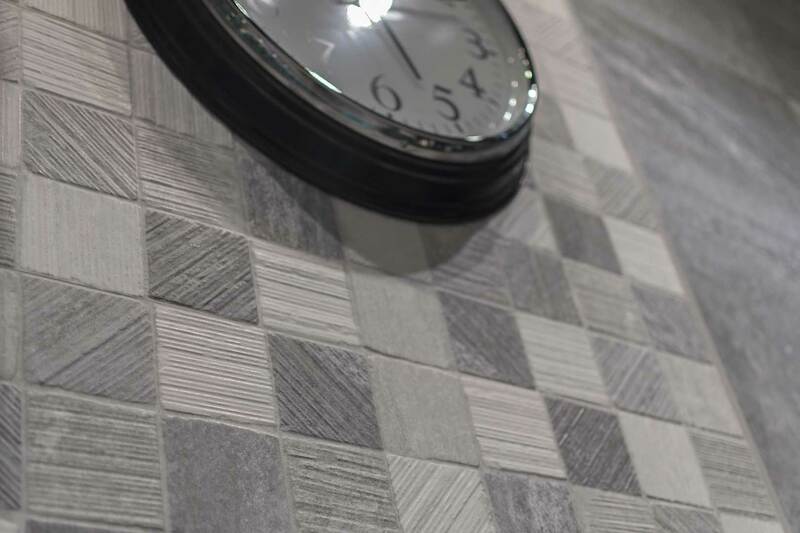 Lambda porcelain tile series has a marked timeless character where natural slate and its great rich graphic is the main protagonist. 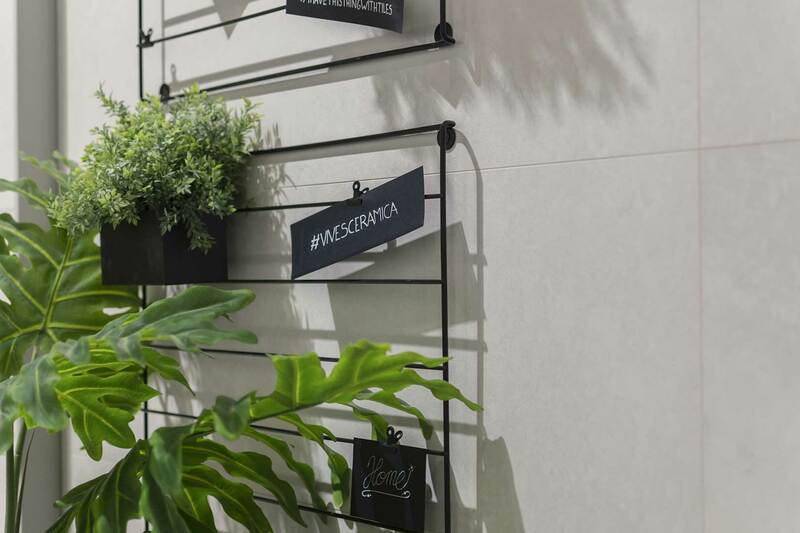 The series is available in three neutral shades: Cement, Grey and White, and in 30x60 cm and 60x60 cm, also in the rectified versions (29,3x59,3 cm and 59,3x59,3 cm) and it can be used both, on the floor and on the wall. 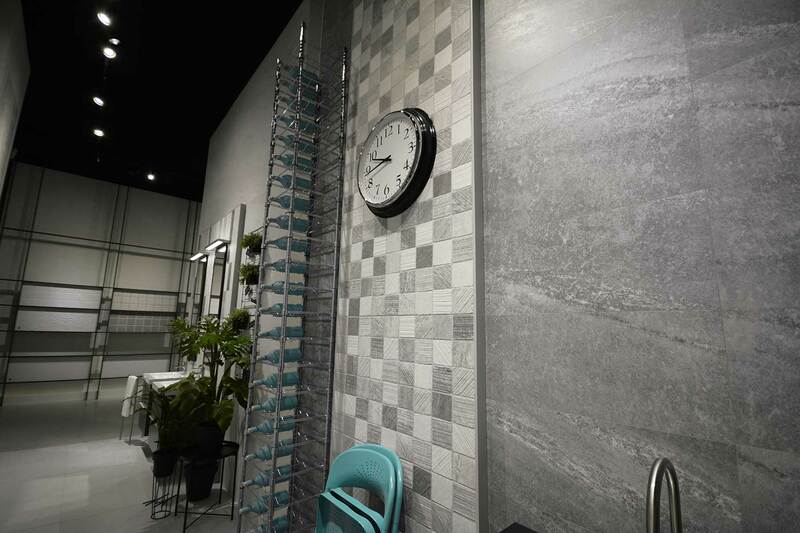 The Rho wall tile series is inspired by stone with its imperishable nature to generate a series full of strength and style. 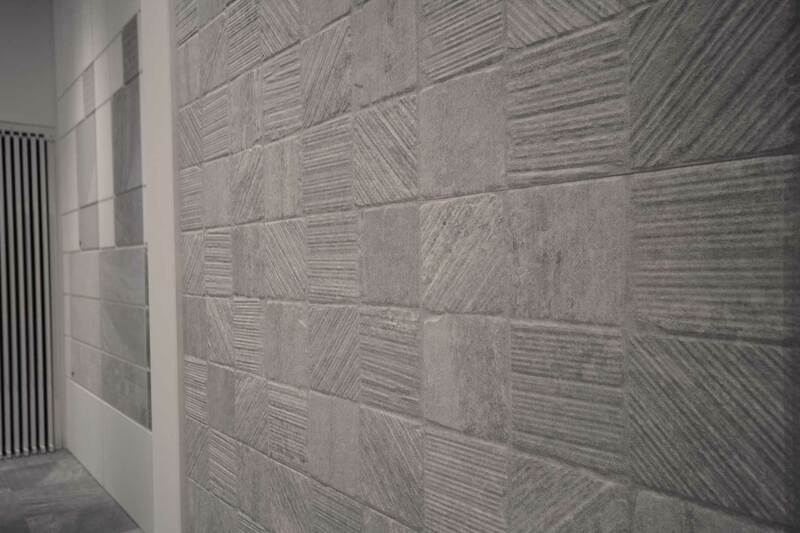 Available in the colours Cement, Grey and White, the series has been made in the rectified 32x99 cm format. 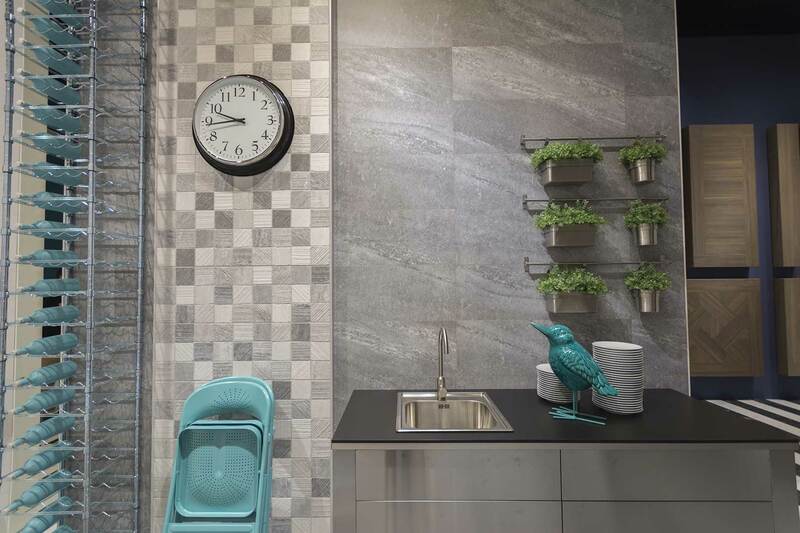 It also has different decorations and reliefs that complement the spaces with a current style.